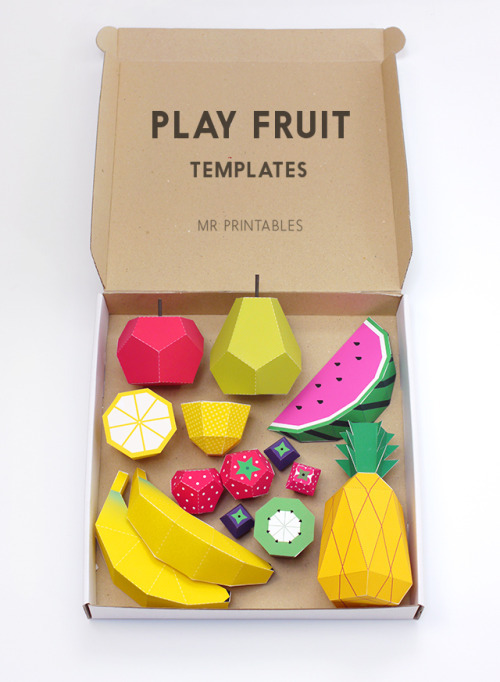 Here’s a link to a some paper play fruit print outs. To make them sturdier we suggest using a cardstock. Have fun!